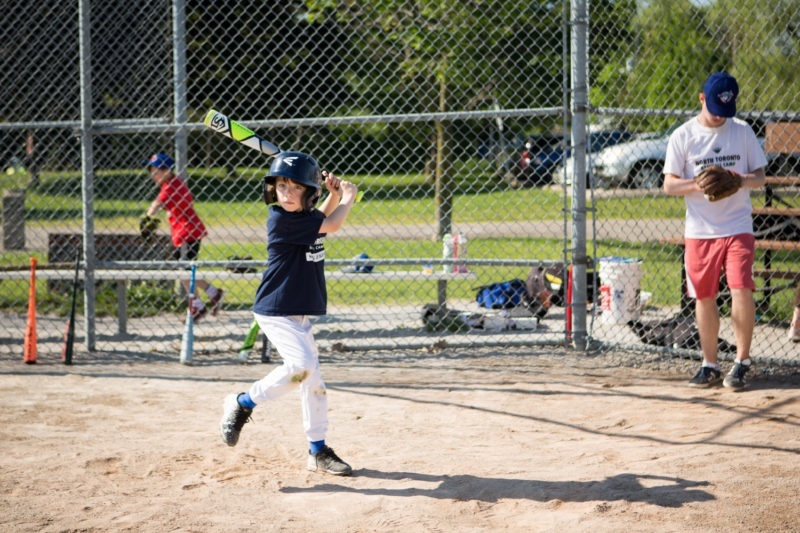 Along with how to choose the right bat, one of the most frequent questions parents ask us is “How do I know which baseball glove to buy?” Whether you are a beginner or advanced level player, this question relies on many..
Summer might be over, but baseball season doesn’t need to end when the snow flies. 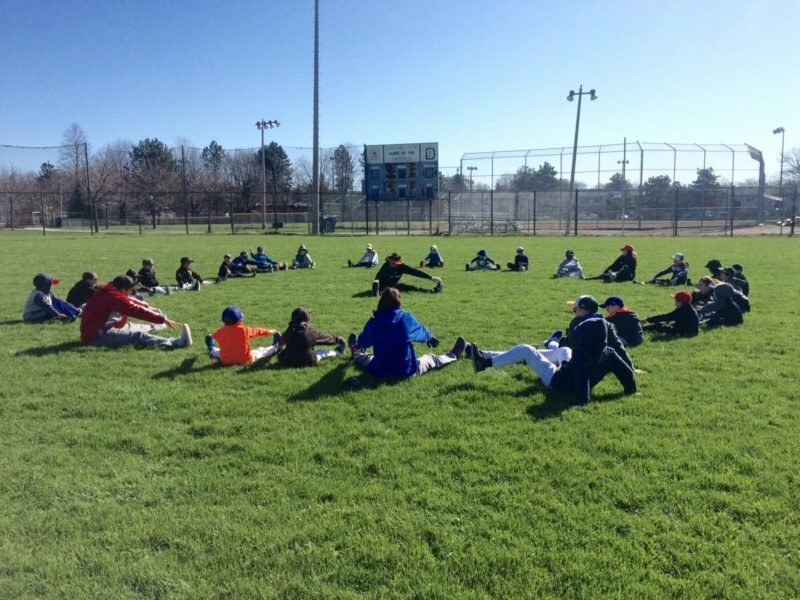 Winter baseball clinics move the fun inside for the winter months. 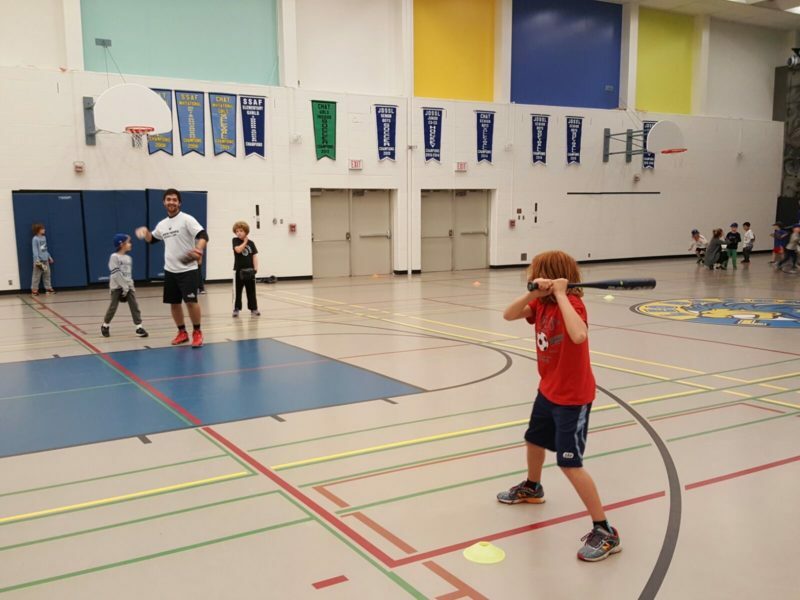 Participating in an indoor baseball clinic is a great experience. 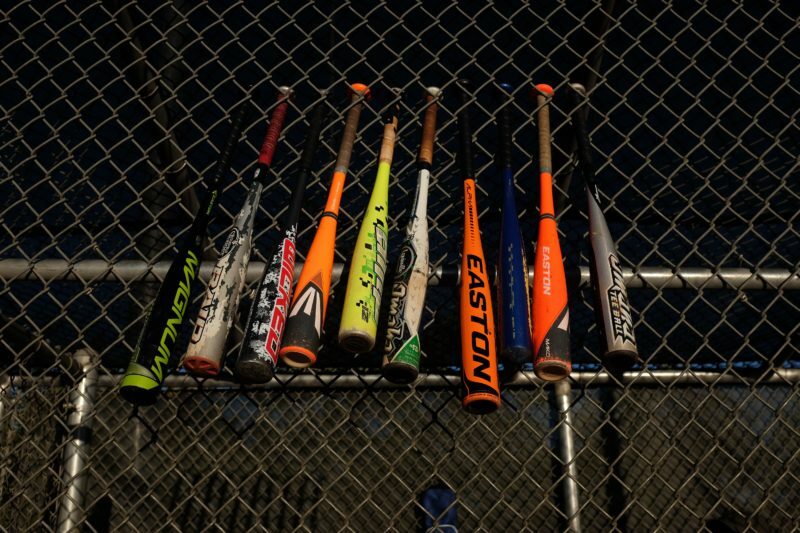 If you’ve..
One of the most frequent questions we get from baseball parents is, “How do I know which bat to buy my son or daughter?” If you go into a sports store these days, you will see rows of metal and wood bats and it can be difficult..
Summer might be over, but baseball season doesn’t need to end when the snow flies. 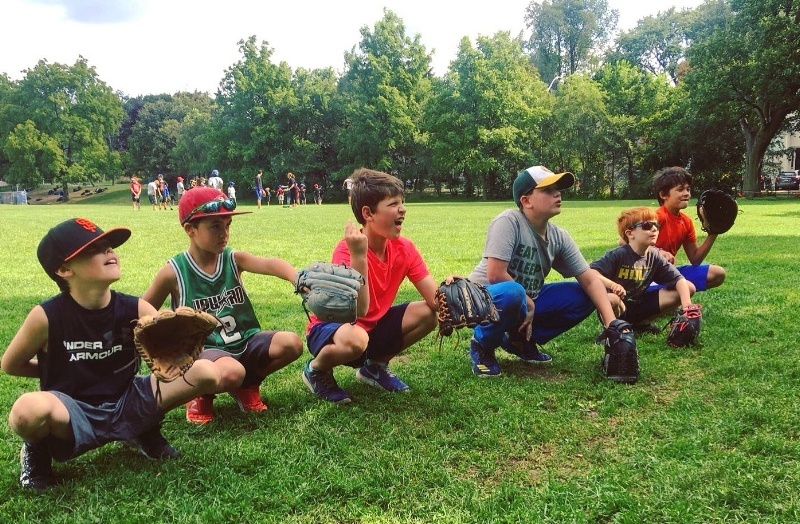 Winter baseball clinics move the fun inside for the winter months. 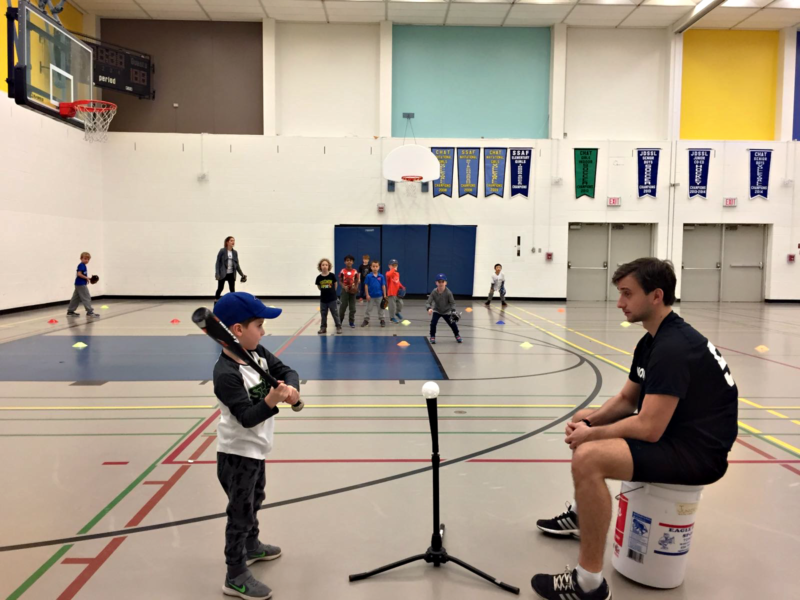 Participating in an indoor baseball clinic is a great experience.